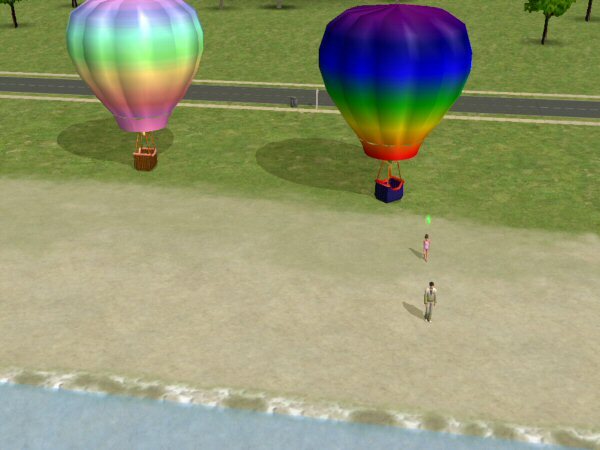 Description: Rideable hot air balloon. 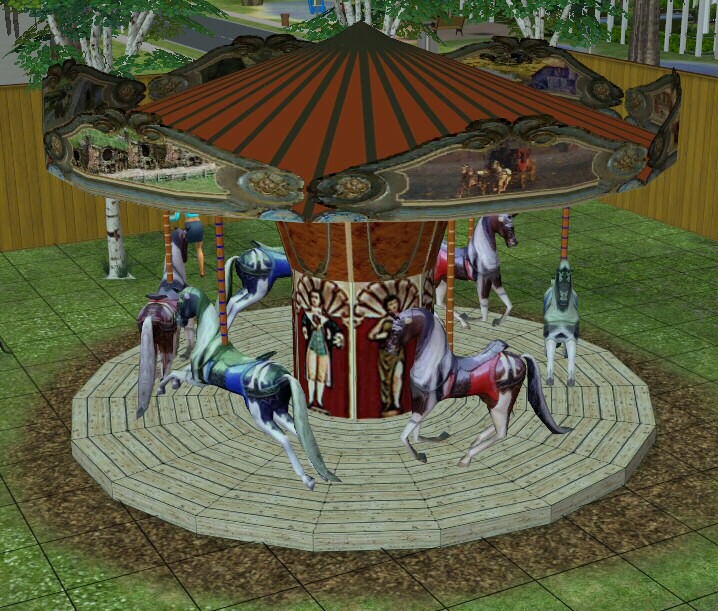 Description: Rideable merry-go-round with custom sound. 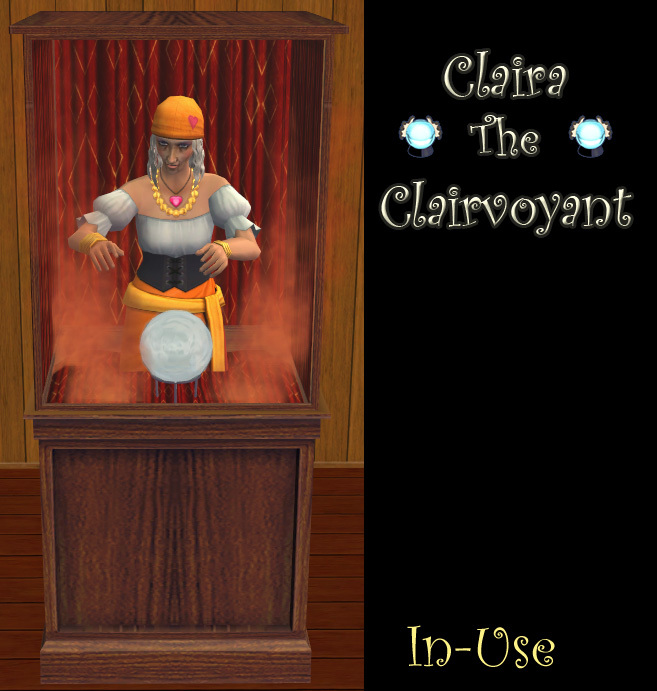 Description:For $5, your Sim can have its fortune told. 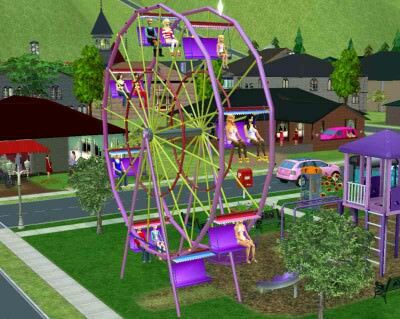 It's very possible your fortune will come true....but during what day and at what hour? 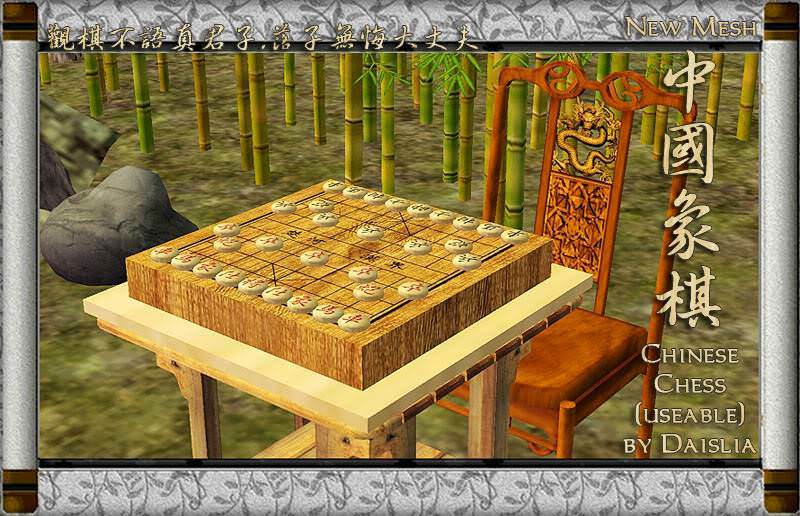 Sorry, but the Fates barely like that you know anything about your future at all, let alone an exact time. 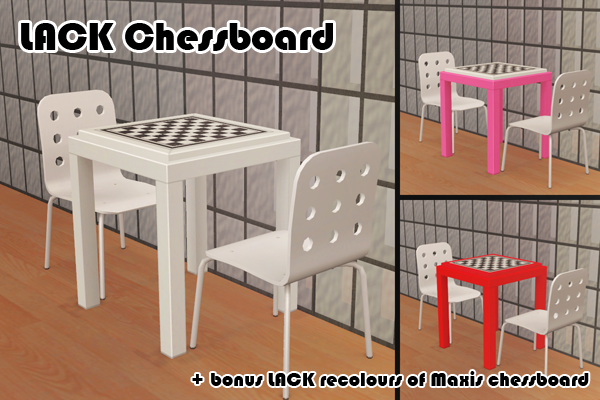 The fortunes are randomized and telling you their outcomes would ruin the surprise. 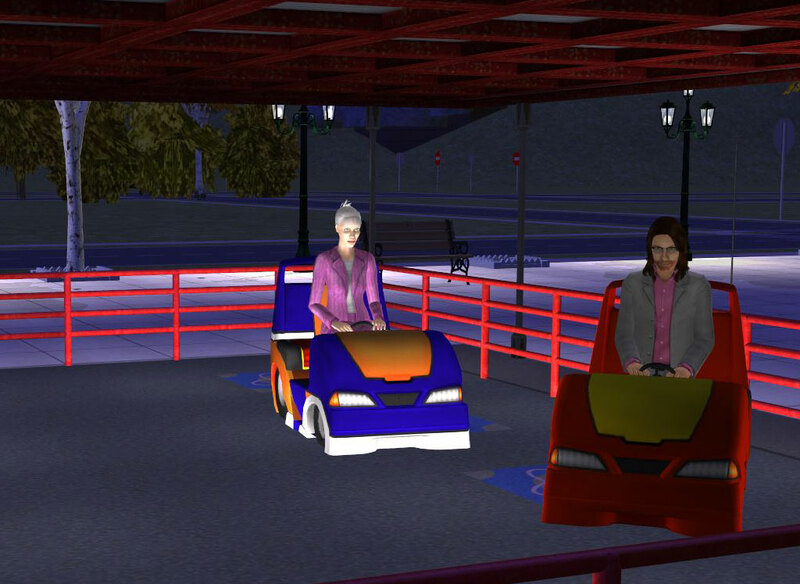 There are 12 possible fortunes. 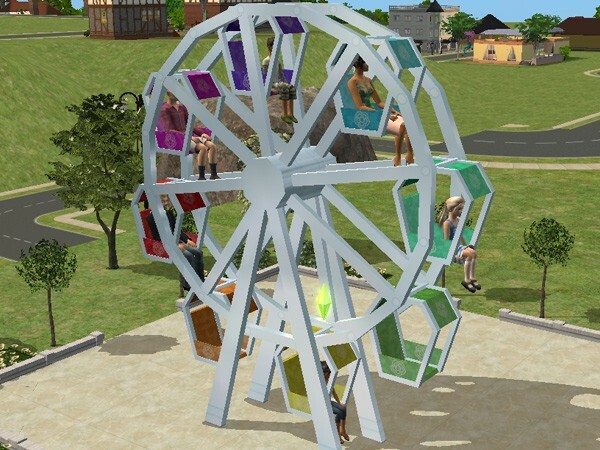 Description: Working and animated ferris wheel that allows two sims ride together. 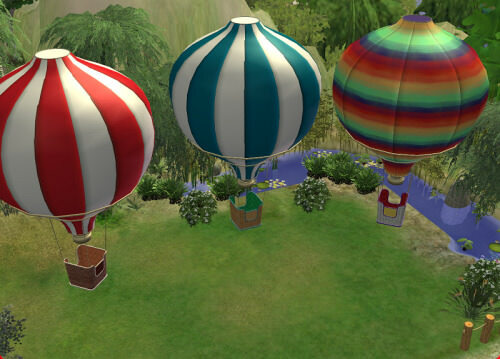 Description: Hot air balloon recolours. 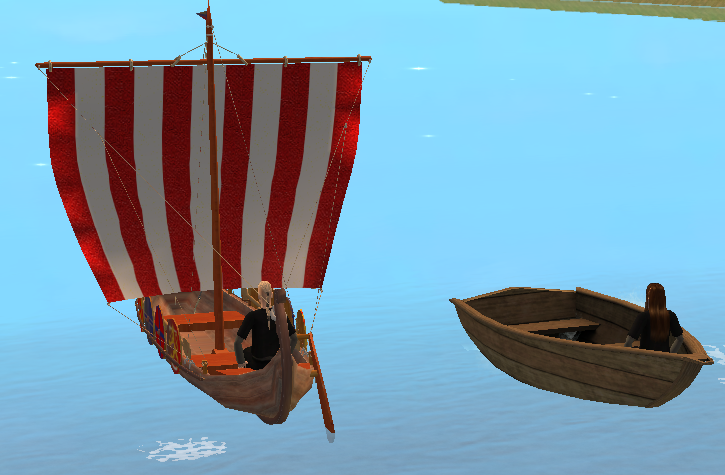 Description: Useable viking and plan wooden boats.